It's interesting the number of snowmobilers who have a functioning vintage leaf-spring sled stashed away in their barn or garage. The thing is, when you talk to them about snowmobiling they inevitably want to talk about that old "leafer" more than they want to talk about their new sled! So, what’s the attraction? First, it’s about memories. Somehow, owning, riding and working on an old sled floods back memories about the days of yore when the owner may have actually had the shiny, new version of the same sled or its variant in their garage. There’s something else much bigger going on, though. Contrary to surface opinion, the fact is, a very high percentage of vintage sled owners are younger - too young to have owned sleds back in the 1960's and early 70's. Yet, they are the most rabid to own a leafer. What's up with that? We think the main attraction to a younger generation is the opportunity these old sleds provide to work on them and establish a hands-on relationship. Snowmobiles were much simpler back then and with basic tools, you could perform almost any mechanical repair or modification yourself. There were very few electronics, everything had carburetors and it was easy to find and afford engine, clutch and chassis mods that made a pretty big difference. These riders are getting their hands dirty and learning about the tech inherent to all snowmobiles - even today. 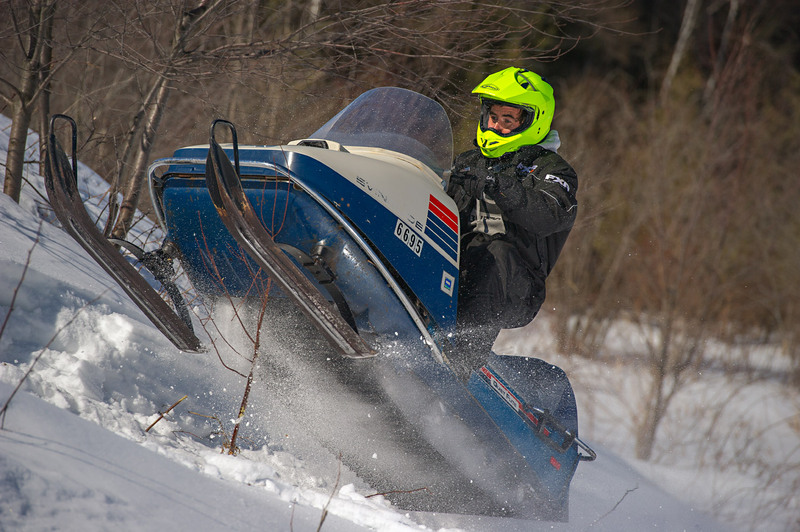 Another thing we've noticed (and the Supertrax crew has a fairly significant collection of vintage sleds) is the younger owners really like to ride these sleds. These are not "garage queens" but sleds that are taken out every winter several times each season and run through their paces. 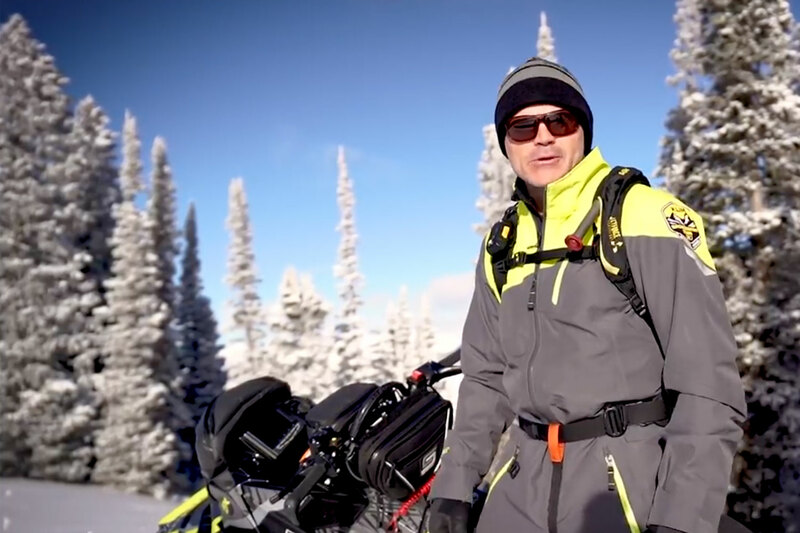 Certainly, those younger owners like to display and even work on those sleds, but the real thrill is getting them out on the snow with a bunch of other riders the same age and then comparing stories. For most senior riders it's a real throwback moment when they see these young people riding the same sleds they grew up with over 40 years ago.